Are you feeling like something in your life could use a little boost? Maybe you feel like you need a total life makeover. Either way, it can be done in small, actionable steps. From your health and mood to home and finances – there are some very simple daily habits that you can add to your routine that will make a huge impact across all of these areas, and more! We all know that we’re supposed to drink 8 glasses of water per day. And yet, it can be easy to forget and fall short of this goal. However, your body (and mind) will thank you if make sure to get those 8 glasses. 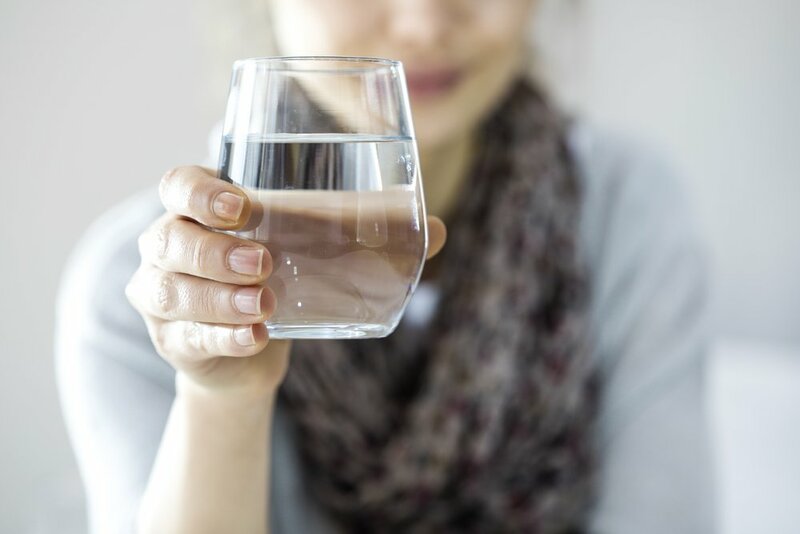 Even very mild dehydration can cause headaches, constipation, hangovers (if you drink alcohol), sluggish metabolism, and an overall decrease in brain function – including lowering your mood, and ability to focus. Especially as we age. Drinking more water can also help flush out kidney stones faster if you are susceptible to them. Our habits of thought are often even more impactful than our daily actions. Daily reflection on what we are grateful for does amazing things for our mental and emotional well-being. From a roof over your head, food to eat, and hot running water, to a body in good working order, family members, friends, and pets, to the warmth of the sun and the beauty of the flowers and trees, there is always something to be grateful for – even on the worst days. Studies have shown that regularly experiencing feelings of gratitude makes us happier and more optimistic and improves our self-esteem and relationships with other people. Practicing gratitude also has been shown to improve sleep, energy levels, and overall physical, mental, and spiritual well-being. 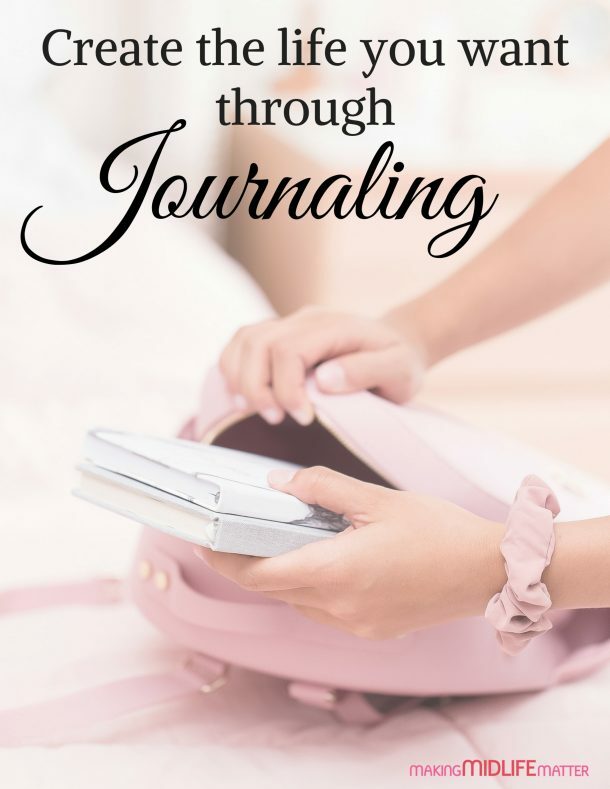 A routine of daily thankfulness will be effective whether you write it down in a journal or make a quiet ritual out of mentally “counting your blessings” in the shower or on the drive to work. Televisions, smartphones, computers, and e-readers can be fun and useful additions to our lives. But most of us let a few too many precious hours get sucked up in staring at these screens. This could mean simply keeping the TV off when your grandchildren are over, so you can focus on playing with or reading to them, or putting the smartphones and laptops away for the night after dinner to spend time with your spouse. Exercise is another thing that we all know we’re supposed to do, yet many of us don’t always get it done. Whether by walking, swimming, biking, dancing, yoga, strength training, or any form of cardio, getting your body moving for even just 20 minutes every day is one of the best things you can do for yourself! Taking some time one day each week to plan ahead can free up time (and mental energy) to enjoy the other six more fully. Write up your shopping list and plan your meals (and snacks) simultaneously. This way, you won’t find yourself stuck trying to decide what to cook at the end of a busy day when you’re already hungry. Taking some time to meal prep once per week can also make a big difference. You can pre-chop and store vegetables in an air-tight bag in the refrigerator, and also cook up full casseroles, stews, soups, and other meals that are easy to freeze and thaw. Each day’s meals will be quicker to prepare, there will be fewer dishes to clean, and you won’t spend that pesky extra time deciding what to make. You can also save money! Shopping with a list tends to reduce impulse buying and overbuying, and if you already have easy-to-prepare food at home, you’ll be less likely to be tempted to ditch cooking for takeout! To keep your home always feeling reasonably clean (and presentable for unexpected guests), make quick cleaning tasks part of the routine you already have in place. For example, clean the bathroom mirror right after brushing your teeth in the morning, and deep-clean the kitchen sink after you wash the dinner dishes. Look for any opportunity to break big tasks into 5-minute quickies. If you get in the habit of tidying as you go through each day, then you won’t get stuck spending your whole Saturday catching up on housework. And you won’t be overwhelmed scrambling around to neaten up if you end up with last-minute visitors. Going hand-in-hand with habit #6, don’t let a mess accumulate in the first place! For example, when you bring in the mail, don’t pile it up to look at later. Open, sort, and toss or file everything right away. Always take the extra step to put things where they belong immediately so you don’t end up with an overwhelming pile to deal with later! Making and remembering plans becomes easy when you keep track of appointments on a calendar (paper or electronic). The key here is consistency, so pick one place to jot these down and stick to it! If you use a calendar app, you can set a reminder alarm to go off a designated amount of time prior to your appointment. It’s also often possible to sync your calendar with another person’s, so you can see each other’s schedules. Check in on your bank account balance daily. If you’re in the habit of knowing how much money you have on hand, staying within your budget will be easier. With closer monitoring, you may also notice if you are overspending anywhere in particular. And don’t worry if you are far behind or in a financial crisis of sorts at the moment. Trust me when I say, daily monitoring can change your situation and make you feel in control. End every day with deep breathing exercises. Taking and releasing long, controlled breaths before you go to sleep will help your body relax, and will help your mind empty out and slowly ease into a calm, meditative state. Not only will this help you sleep better, but it hits the mental “reset button,” and you really will feel more relaxed and clearer-headed when you wake up. 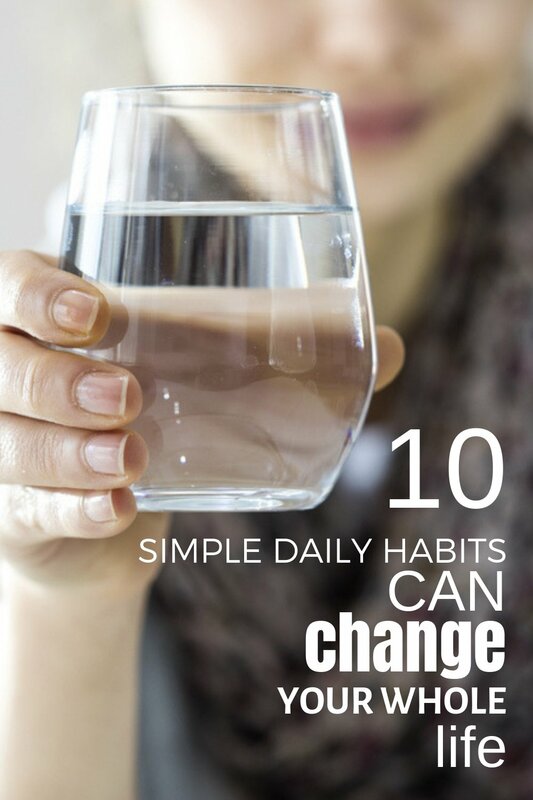 You can start slowly with these new habits. Adding in just one or two at a time can be much easier than trying to add a bunch at once! Even adding just one of these habits has the potential to transform your life in a big way. Just imagine how great you’ll feel once you’ve made all 10 of these part of your routine!